With dental implants, our Dayton dentist can help you achieve a fully functional smile once more. Whether you are missing a mouth full of teeth, or need several tended to, we can help restore your smile at Dayton Valley Dental Care. Gone are the days when you needed to wait over a week for your permanent crown to be placed. Invisalign is the comfortable alternative to braces patients prefer. With nearly invisible removable aligners, treatment flies by without the hassles and pain associated with traditional braces. When you visit Dayton Valley Dental Care, your smile is our top priority. Dr. Julio Escobar and his entire team is dedicated to providing you with the personalized, gentle care that you deserve. Part of Dayton Valley Dental Care’s commitment to serving our patients includes providing information that helps them to make more informed decisions about their oral health needs. If you’re searching for the best dentist in Mound House and Dayton, look no further! Dr. Escobar was born and raised in Reno, Nevada and received his undergraduate degree from the University of Nevada, Reno. Following his graduation, Dr. Escobar moved to Ann Arbor, Michigan where he attended the University of Michigan, School of Dentistry. He received his dental degree in 2007. Dr. Escobar took over ownership of Dayton Valley Dental Care in May 2010. Dr. Escobar’s skills and compassion go hand in hand when providing exceptional patient care. 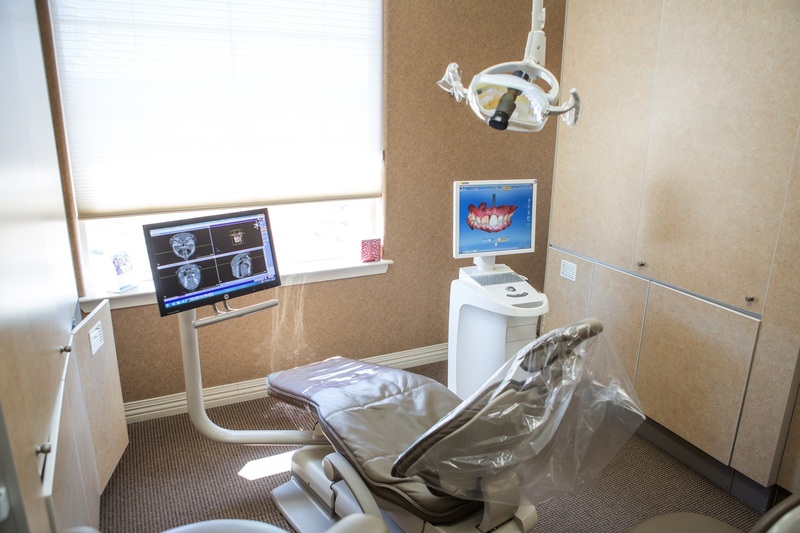 As a dental professional he stays up to date on the latest advancements in dentistry in order to provide the most current treatment options for his patients. As a doctor he recognizes that his patients are unique individuals who have placed a great deal of trust in him and his team. That is one of the many reasons why he values each and every patient relationship. Dr. Escobar appreciates the time you’ve taken to visit this site and to find out more about this dental practice, his team, and the many services we provide to help you achieve optimum oral health. "So much gratitude to you and your staff in the care for our high school student! We realize the expense and time it took to relieve the pain and stress of this young lady. We fell so blessed to live in a community where people truly work together. Again, Thank you for your goodwill"
"I have been with Dayton Valley Dental Care since they first opened, the care and kindness of the staff is the best! I highly recommend DVDC!" "Dr. Escobar and Staff, Thank you for all of your excellent work. You, Jobeth, Sarah, Kallee, and Maritza are the best! Its a pleasure to come into your office. Thanks."